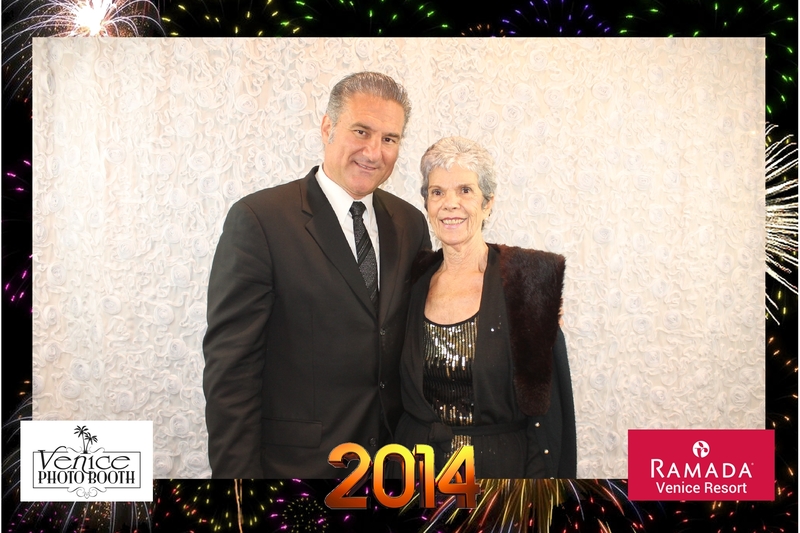 Happy New Year and thank your for celebrating with us, Jimmy Mazz and Lou D from Celestial Event at the Ramada Venice Resort. 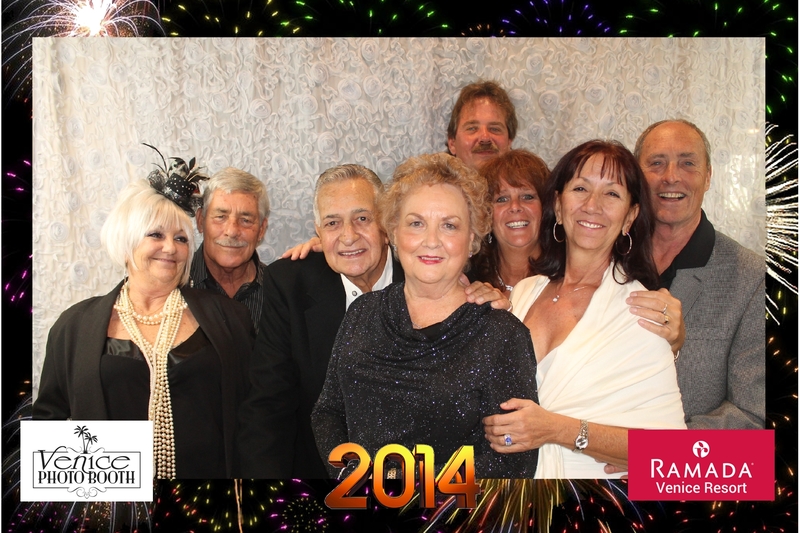 CLICK HERE to download all your complimentary high resolution Paparazzi Photo Booth images. Please use the password provided to log in. We are hoping to see you at another party. Go to our facebook page to share, tag and to become our friend.